Posted: Mon Jun 04, 2007 12:43 am Post subject: 964 OWNERS SURVEY...which 964 do / did you own ?? Looks like you have everthing covered sir. I'll be shocked if we see a Turbo S owner as a believe these are very rare (45 made). You have missed off the Carrera 4 LWT but then again they only made 20 of them and all went to the US. My 964 is a 1989 C4 Coupe. Its one of the very early models first registered in April 89 making it a late f Reg. 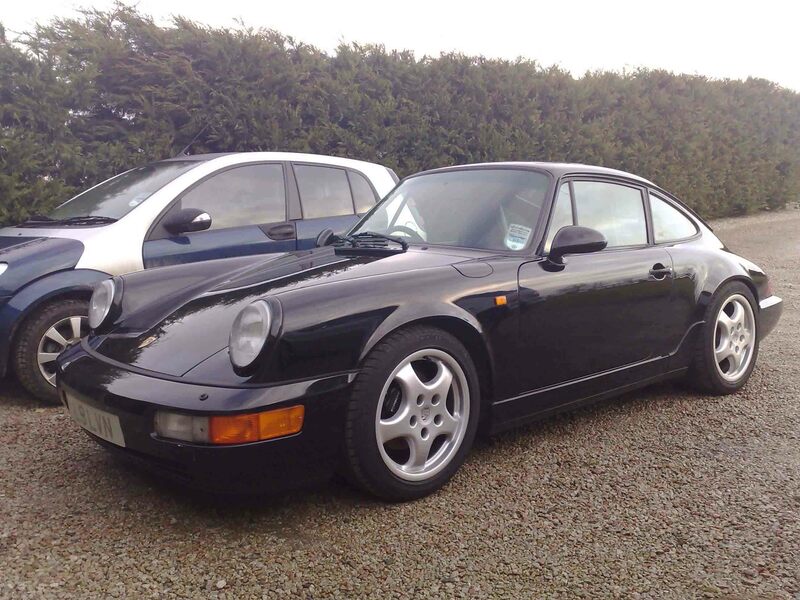 2001 996TT, 1996 993targa, 1992 928S4, 1995 968CS. 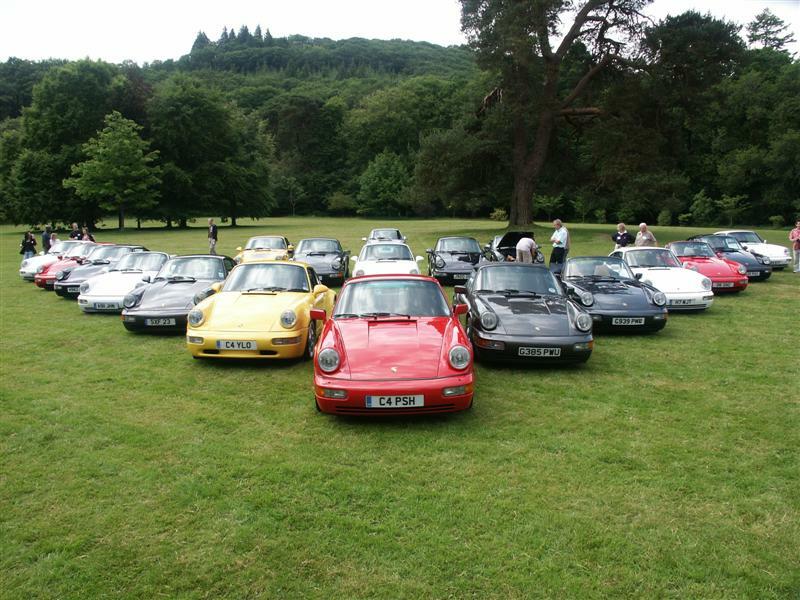 The most I have seen in one place was 25 - at John Miles' Devon Weekend in June 2005. See picture below. The Surrey meet organised for 14th October should challenge this with some luck. Be there!!! PS I know there are only 19 in the picture - some came late!!! The Tour of Mull Best rally in the World! Many have sufferred what you will suffer in the months to come, but we all came through, and whats more, came through smiling, cos we've got a 964 !!!! 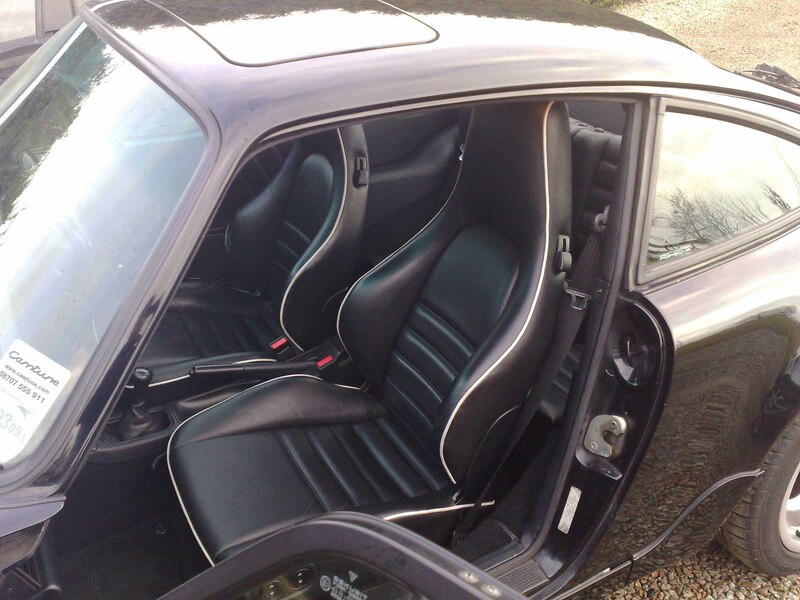 Good to see another Targa 4 on the list at last. For a few months I thought mine was the only one left! 90 C4 Targa GP White, currently having a clutch and brake job. 65 on the list now. Does anybody know of any "retirees"? Need white indicators, cup pipe and new speedo dial.